It’s Wowza Wednesday…and I found two fun ones this week. With a trip to my local Tuesday Morning I came upon these three beauties! 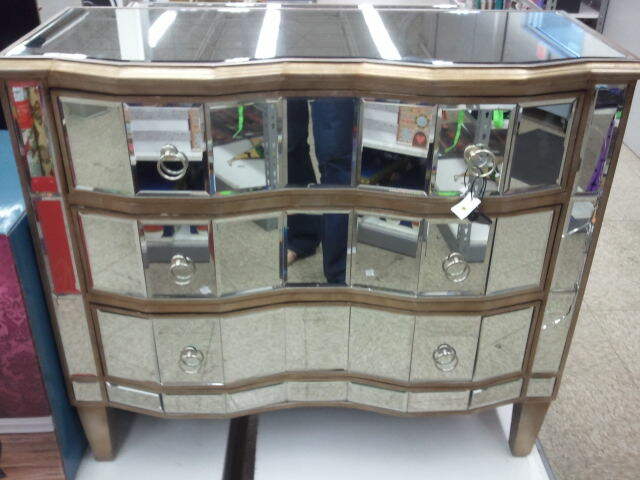 They would bring such glamour in a room for a baby or even for a big girls room. One was slightly damaged, but that never deters me. Someone out there can fix anything! The original price for the first one was $650 down to $195! These two were in perfect condition…$250 for the one on the left and $275 for the one on the right. Now those are some Wowzas. 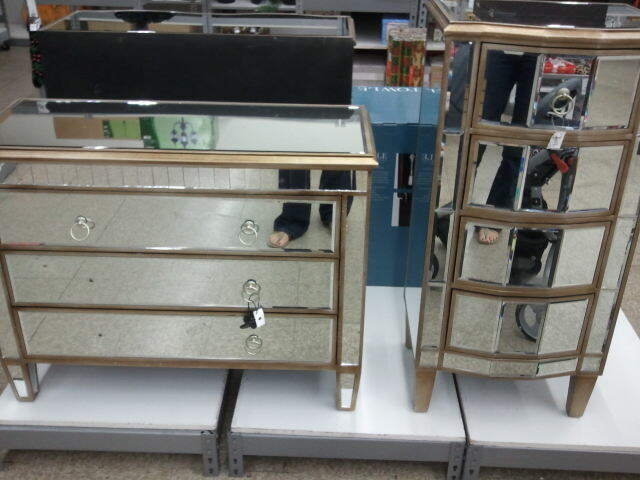 You just can’t find mirrored furniture in that price range.